Raz's Midnight Macabre: "13 Fanboy" Needs Your Help! A psycho fan hunts the real-life actresses from the famous Friday the 13 franchise in 13 Fanboy from Voorhees Films. I'm a HUGE fan of the "Friday The 13th" series so when I heard that Deborah Voorhees (star of "Friday the 13th: A New Beginning") was making a fan funded film to do with the franchise I got really excited about it. Sure tere are plenty of fan funded films out there, especially with the "Friday The 13th" series, even good ones too. This one will be different though as it features actual actors from the series and even a former 'Jason Voorhees' actor. "Friday the 13th has a passionate fan base that has been waiting for almost a decade for another installment. With the lawsuit between Victor Miller and Sean Cunningham still not resolved a new film isn't likely for several more years, but we have a solution for your much needed fix." "Our horror thriller brings your favorite Friday the 13th actors back to the big screen in an entirely new horror series about a fan, who takes his love for the series too far and targets the real-life women from the franchise to kill them like they were killed in the Friday films or "improve" their deaths." 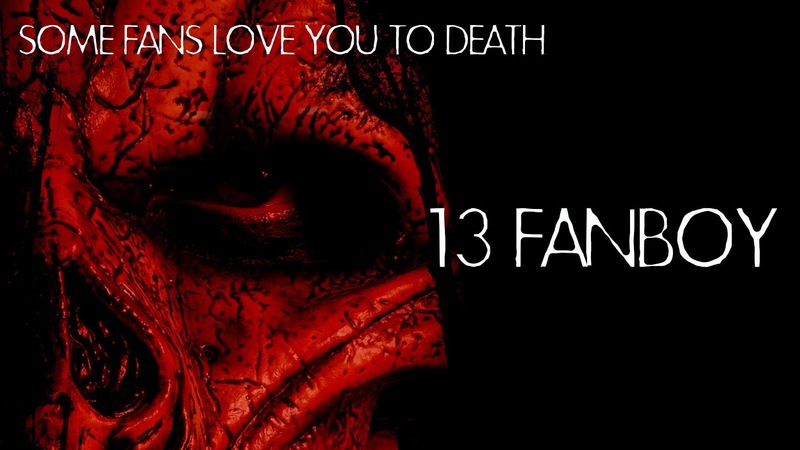 "13 Fanboy melds the slasher-style kills that Friday is famous for and the heart-pounding thrillers such as Hush and Cape Fear. We will be using all practical effects, NO CGI to honor the 80s slashers." "Your support will help Voorhees Films bring you a chilling horror thriller with your favorite actors from the Friday the 13th franchise: C.J. Graham, Thom Matthews, Tracie Savage, Deborah Voorhees, Judie Aronson, Ron Sloan and many more. We also have Andrew Leighty and Vincente DiSanti from Never Hike Alone."